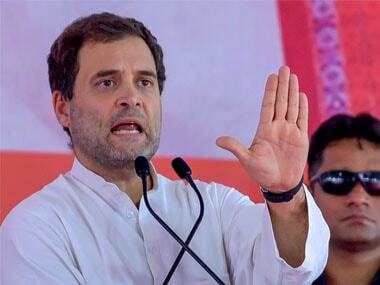 Congress president Rahul Gandhi on Thursday condoled the death of environmental activist GD Agarwal, saying he sacrificed his life for the Ganga river and vowing to take his fight forward. 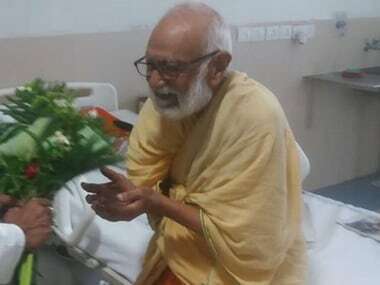 Earlier in the day, former IIT Kanpur faculty member and environmental activist GD Agarwal, who was on an indefinite fast demanding the government to clean river Ganga, passed away. GD Agarwal, also known as Swami Sanand, had been on a protest fast since 22 June to urge the government to take measures to clean the river Ganga.